For a while now, I have been reading Hilaire Belloc’s Hills and the Sea. Some of you might know that Belloc and G. K. Chesterton were very close friends, but Belloc writes very differently from Chesterton. Their greatest point of similarity comes in their employment of moral digressions. However, Chesterton prefers using his characters for this, while Belloc directly explains the truth. Yet, his descriptive language is beautiful: the way Belloc describes places, whether cities or the wilderness, immerses the reader in the setting. A Frenchman, but I should describe Belloc’s face as being particularly Frankish. His skill in description not only saves this novel but makes it interesting. You see, Hills and the Sea follows two friends as they travel across Europe. However, Belloc displays a deficiency in the realm of character development. He gives us descriptions of the characters, but we don’t see their traits having a particular impact on their actions. Indeed, in certain cases, their realm of action is limited to things like surviving a hike through the Pyrenees. 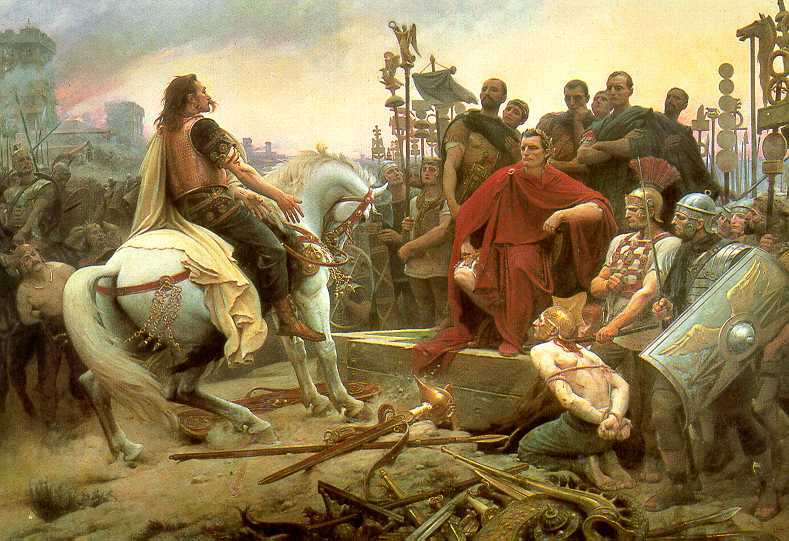 (Actions of intelligent people in such circumstances vary but little.) We are told that these two friends are inseparable (hence their nickname the Two Man) and that one of them is the narrator. However, I think that we can switch points of view without a change in the tone of narration. 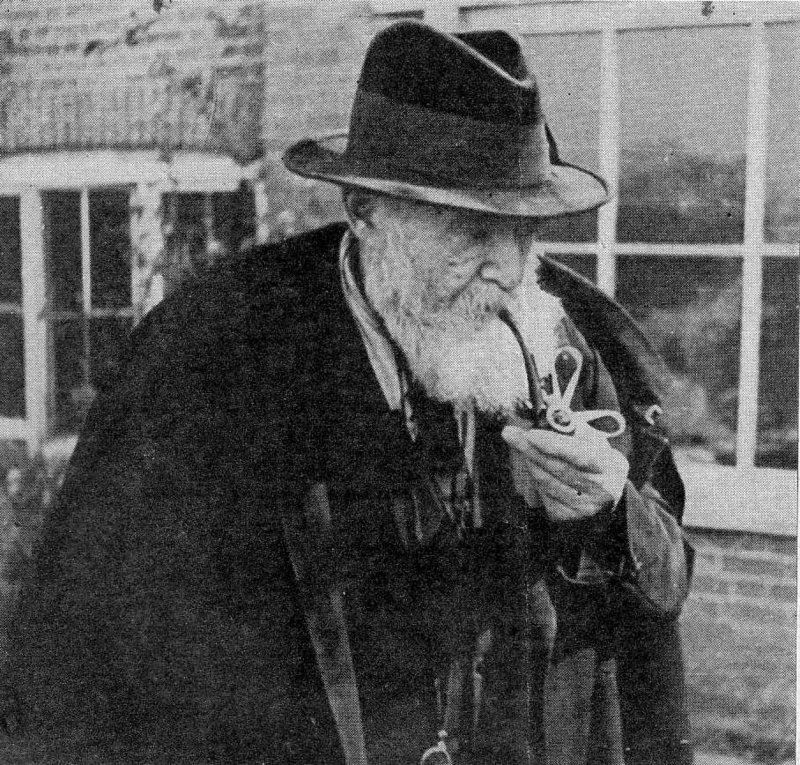 A picture of Belloc around 1950. He outlived Chesterton by 17 years. 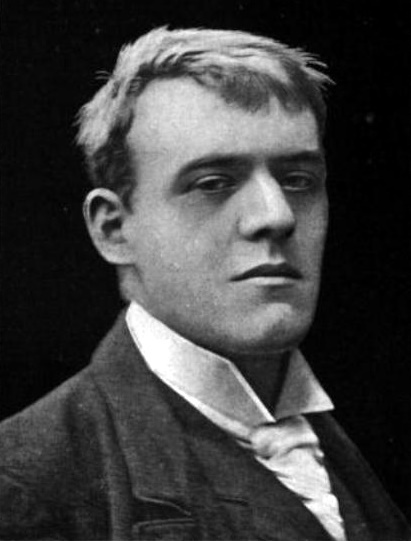 The weaknesses of the novel in plot and characterization render Hills and the Sea interesting merely for Belloc’s views and his vast knowledge of European cities and countryside. He has packaged a travelogue under the guise of a novel. The travelogue used to be an incredibly popular form of literature, and I am surprised by how much I enjoy his descriptions of places like Delft, Holland and the Pyrenees Mountains. But, I hope that some plot surfaces soon: I prefer books where the characters’ actions are based on achieving certain goals! I do think that my selection of Stephen King is the most aggravating to my friend Medieval Otaku. I have empathy for the belief that King is merely a shock and vomit author who sells because people like watching horrible things happen to people. However, I contend that there are three distinct Stephen Kings. Stephen King (B) is every bad thing that M. Otaku thinks. King (B) is the author of books of nihilistic violence like Cujo and creepy horror stories that, though awesome horror stories, are in no way worthy of a top ten list (Pet Sematary comes to mind). The next King I will mention is (C). King (C) comes last chronologically (I think). King (C) is the ‘literary elephantiasis’ that King admits he suffers from, but left unchecked. King (C) also has a high probability of being at least partially ghost written. King (C) is over-enthusiastic about supporting all the ‘right’ (politically correct) ideas rather than the brutal truth. The book that comes to my mind here is Insomnia. I only managed to read about 50 pages because it was a literal cure for the advertised illness. However, there are a number of books and even more short stories by King where the words sing. The phrase I used above is generally apt: The Brutal Truth. These books and and novellas I believe are good enough to propel King (A) into the top ten. In fact some of these books have the truth, the long term appeal, and the humanness to acquire actual classic status. For instance James Fenemore Cooper is not on my list, despite the fact that I have read almost all of his novels, and found them enjoyable and good. He is not on my list because mostly they fall into a sort of light romance category (in an older definition of romance that includes adventure). However, ‘The Green Mile’ is the kind of story that is applicable to all times. Mankind will never cease to be racist, good men will never stop fighting the racists. Evil men will be evil, and good men will be blamed. If we read ‘N’ or we find a novella of going mad. Probably one of the best I have ever read. Finally, I want to say a few words about ‘Salam’s Lot’ which I have as my model novel for King (A). Although Salam’s Lot is probably not the best novel King (A) ever wrote (The Green Mile, Lisey’s Story, The Shining and others may contend), Salam’s Lot is the only vampire story other than Dracula (and some vampire short stories also by King(A)) worth reading. Dracula is so good because the vampire is a specifically anti-Christian, specifically horrifying to the Christian mindset because the eternal un-life of the vampire is achieved through a satanic mockery of the Eucharist. Salam’s Lot has a lot of similar characteristics to Dracula, where ordinary people do extraordinary things. In a lot of ways I find that Salam’s Lot is the heir to Dracula, showing that even in the secular world, religious desecration elicits a visceral shudder, and that to slay a monster does not require superpowers, it requires perseverance, faith, fortitude and courage. There is also a fantastic scene where the Vampire taunts one of the characters as he relies on the mere symbolism of the crucifix and his own strength and it loses its potency. 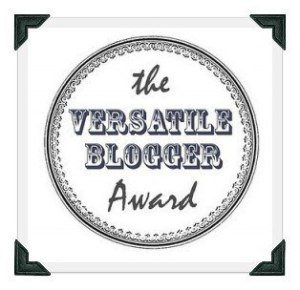 For more thoughts on Stephen King, you can go read a few posts I have over at my blog The Dusty Thanes: A Problem with Stephen King, and Stephen King. 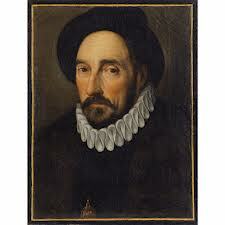 For a long time now, I have been acquainted with the essays of Michel de Montaigne. In college, one of my professors, the learned and affable Justin A. Jackson of Hillsdale College, included a few of this man’s essays in the second semester of the Great Books prerequisite. Professor Jackson considered him to be the first truly modern author–if memory serves me right. (If memory has played me false, I tender my apologies to the astute professor.) The reason was Montaigne’s preoccupation with the self or rather himself, which created essays of a highly personal nature. Rather than establish himself as an authority, he writes these essays merely to put forth his subjective opinion. Yet, Montaigne’s ability to adduce an unlimited amount of examples upon the subject of the essay astounds the reader. He has a mastery of the writers of Classical antiquity and a thorough knowledge of Medieval and Renaissance history in particular. In this regard, reading him is very similar to reading the works of St. Francis de Sales, who can allude to many anecdotes and scenes in history to explain spiritual truths better. Both men have the effect of making me wish that I had spent more time reading and less playing video games. It must have been a great help to Montaigne to have had his father teach him Latin as his first language rather than French! I rather wonder what effect it might have on a child to have Cicero, Virgil, and Julius Caesar as more accessible than the Berenstain Bears or similar children’s literature!